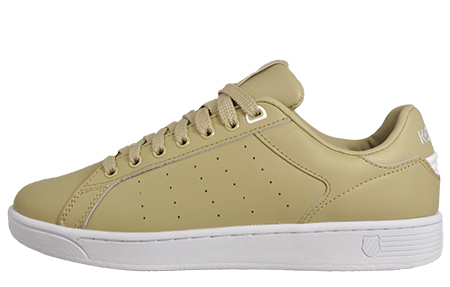 Possibly the most comfortable trainer you will ever put on your feet. 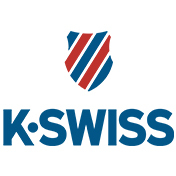 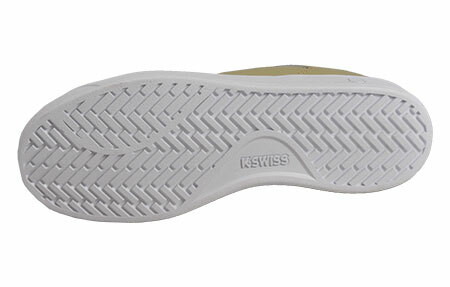 The K Swiss Clean Court features a Memory Foam insole which helps maximise everyday comfort by contouring and moulding to your foot for pressure relief and fatigue free wear that feels fantastic all day long. 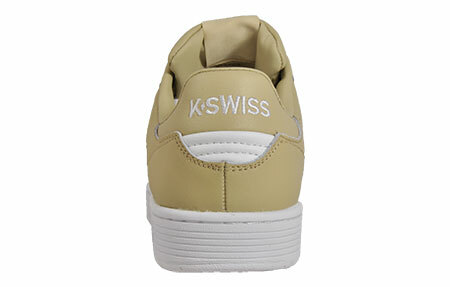 The K Swiss Clean Court is an iconic mens trainer that boasts sumptuous comfort and versatility. 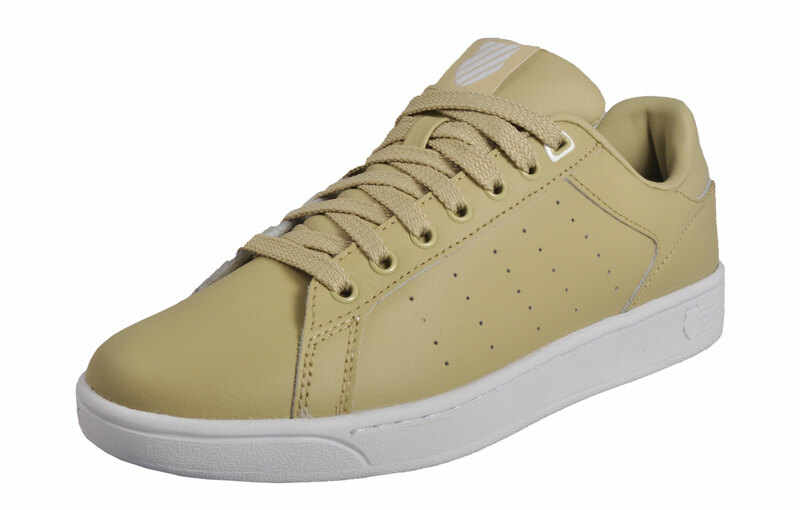 Featuring a flexible and lightweight design, the Clean Court is ideal for any choice of casual attire.